Are you lured into believing that you do not need to apply any oil on your scalp due to the sebaceous gland secretion which keeps your skin naturally oily? I cannot downplay the essence of sebum, but this oily substance is considerably lighter, and it can only help to keep your hair adequately waterproof and your skin supple. What with the effects of dust, dead skin, exposure to air, and cleaning which leave your scalp dry, flaky, and itchy? Subsequently, you start experiencing hair loss and reduced hair growth. I believe that all-natural essential oils can significantly reverse these trends to prevent hair loss and promote hair growth. 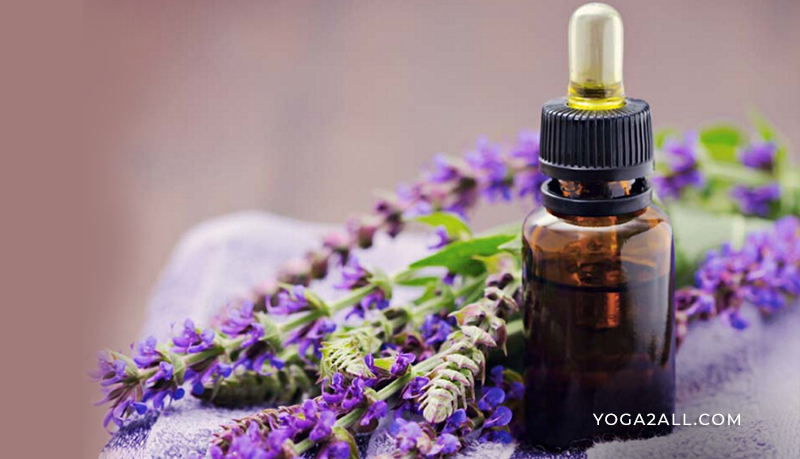 Would you love to grow your hair naturally using essential oils? 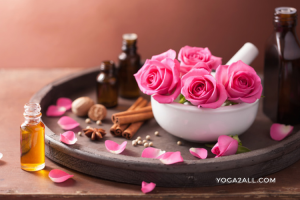 If yes, I have prepared the best five essential oils that are good for hair growth and can prevent hair loss. 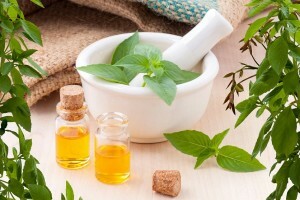 A study conducted by the Aromatherapy and Essential Oil Experts of North America reveals that tea tree oil possesses potent antifungal and antimicrobial properties. The oil also has a fresh, medicinal aroma. 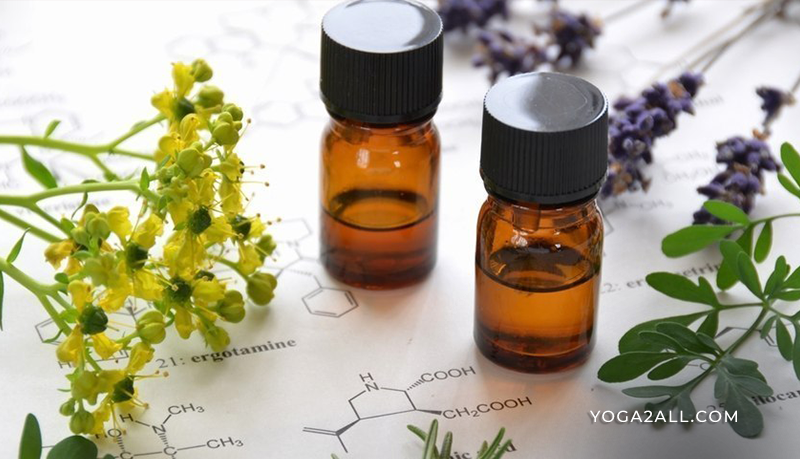 These properties are the reason this essential oil is found in hair products. 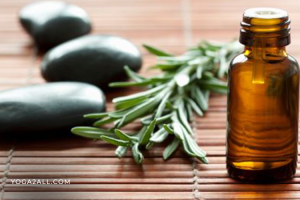 Tea tree oil relieves a dry and itchy skin, as well as moisturizing it. The oil has a penetrative effect on your hair follicles. This helps to unclog the follicles thereby improving normal sebum flow. Its antifungal and antimicrobial properties are essential in the treatment of scalp acne and fungal infections as a result of bacterial growths. Avocado essential oil possesses powerful moisturizing properties. Therefore, it is the perfect solution for your dry and damaged hair. The presence of monounsaturated fats in this oil makes it the ideal carrier oil for peppermint essential oil. 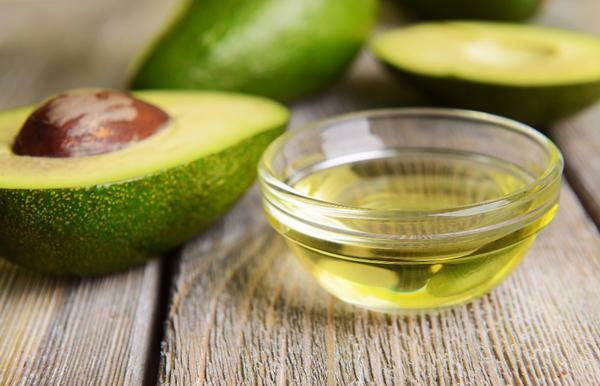 The fats are responsible for avocado oil’s moisturizing effect. Use these two oils for improved hair growth as peppermint oil increases your follicle count, dermal thickness, and hair growth. Avocado oil is rich in biotin, minerals, vitamins (E, A, and B-5), essential fatty acids, and antioxidants. The vitamins enhance the strength and health of your hair. Research published in the International Trichology Journal in 2015 suggests that the minerals present in avocado oil are helpful in cuticle cell sealing. Thus, avocado oil is essential in strengthening, repairing, and moisturizing your damaged hair. How much would you want to give luster to your hair, make it soft, and soothe your scalp? 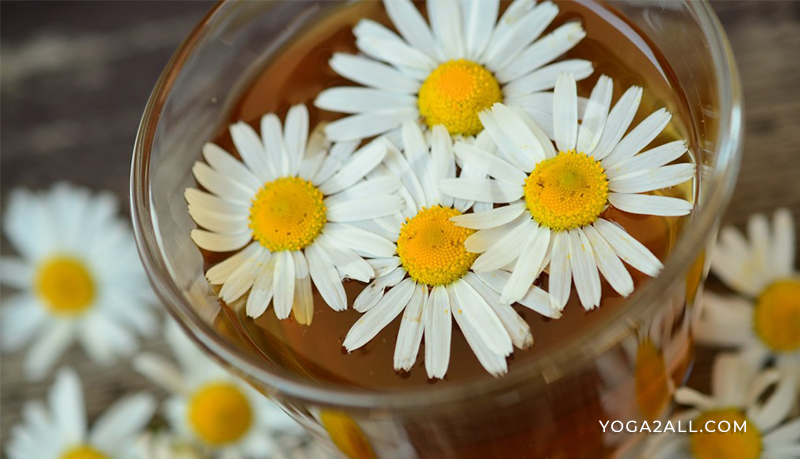 Chamomile essential oil can naturally lighten your hair. While regularly dyeing your hair makes you feel attractive, prolonged use of conventional hair products to lighten your hair can result in serious health effects due to their dangerous chemical compositions. Reduce your exposure to hydroxide peroxide (bleach) and formaldehyde through chamomile essential oil for hair. To achieve even better results in naturally lightening your hair, prepare a paste of chamomile oil, baking soda, warm water, and sea salt, and apply it topically to your scalp and massage gently. Let the paste sit for around thirty minutes. You can also sit in direct sunlight to a bolder chamomile oil effect on your hair. 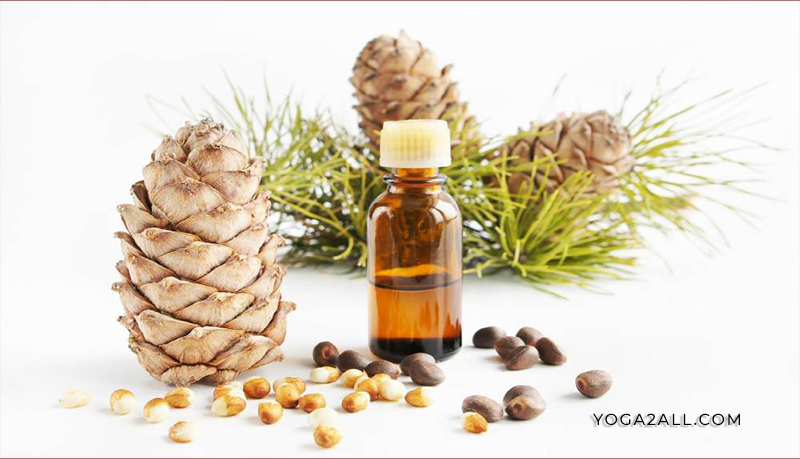 If your scalp is experiencing lower circulation, then cedarwood oil could be what you need. 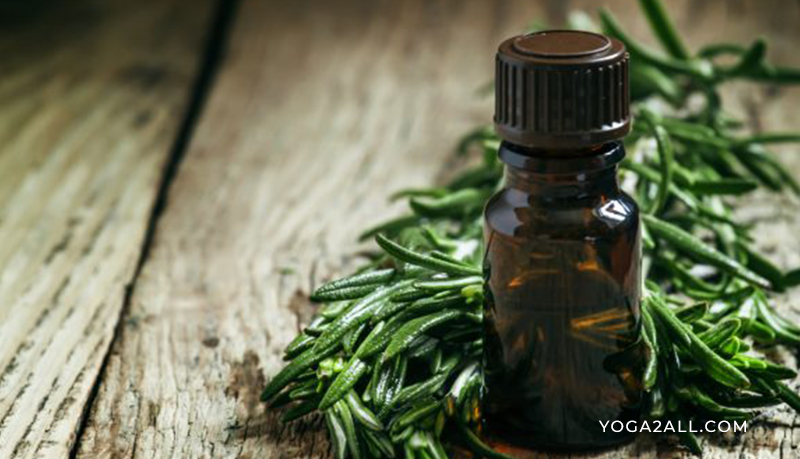 This oil improves circulation in your scalp; increased circulation in the scalp is essential for hair follicle stimulation. The oil will further resolve your thinning hair and viral alopecia problems. Research shows that essential oils achieve better results in the treatment of alopecia symptoms as compared to carrier oils. Apply this essential oil on your hair and scalp. You might want to mix it with other gentle essential oils like lavender, or your favorite carrier oil. This essential oil has linalyl acetate, an important ester which regulates sebum production and lowers skin inflammation. Therefore, clary sage is your perfect antibacterial agent and scalp rash remedy. Clary sage minimizes alopecia areata, trichotillomania (pulling of hair), and telogen effluvium hair loss types, all which are as a result of chronic stress levels. This oil prevents stress-induced hair loss through its calming and hormonal balance abilities. 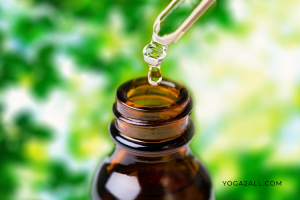 You can mix jojoba oil with clary sage essential oil. This combination forms a potent concoction which regulates sebum production to prevent flaky skin; thus, it minimizes dandruff formation. Apply a few clary sage oil drops on your temples, wrists, or the bottom of your feet, or even diffuse it at home to access its stress calming effect to reduce stress-related hair loss. Ditch your conventional hair growth products, and use the chemical-free essential oils that are all natural and achieve amazing hair loss prevention and hair growth outcomes. These oils improve the health of your hair by lightening your hair naturally, treating dandruff, moisturizing the scalp, adding luster to the hair, as well as strengthening and thickening the hair. To use essential oils for hair care, add your preferred carrier oil to the essential oil, spread it on your palms, and gently massage the mixture into your hair and scalp, or diffuse the oil to prevent stress-related hair loss.